Edward Hilsum is acknowledged by his peers as one of the brightest of the current crop of emerging magic entertainers, praised by the likes of Derren Brown and Dynamo for his engaging personality and mind-boggling performances. Obsessed with puzzles and making things from a very early age, Edward's natural desire to understand how illusions work, led him to magic and a first-class degree in Psychology. He was only eighteen when The Magic Circle invited him to join its ranks before sponsoring him to develop a successful show in Las Vegas. Within three years, his talents had taken him around Europe and across America, and he was even invited to create and perform magic during the opening ceremony of the London Olympics. In 2014 Edward was voted ‘British Champion of Magic’ by The International Brotherhood of Magicians. The following year, his debut one-man show 'Edward Hilsum: Genie' won critical acclaim at the Edinburgh International Fringe Festival. From 2013 until 2017, Edward starred in the record-breaking 'Champions of Magic' show, touring theatres throughout the UK and North America. 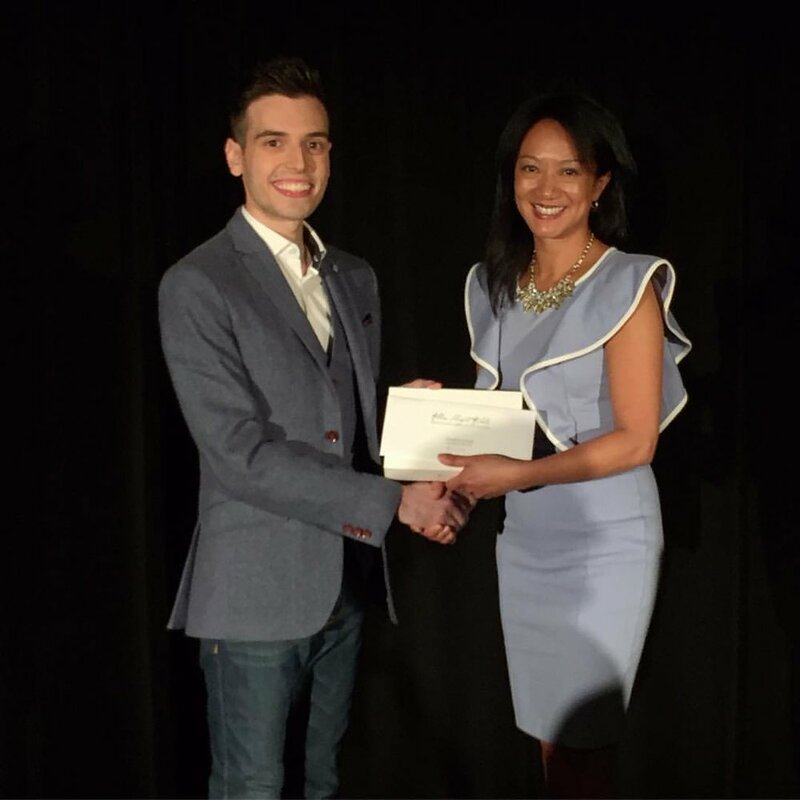 In 2017 the renowned Magicana organisation named Edward the 'International Rising Star of Magic' and most recently, he won the most prestigious award, 'The Magic Circle Stage Magician of the Year 2018'. In addition to his performing, Edward is the founder of production company Love Variety. He co-wrote & directed the critically acclaimed 'James Freedman: Man of Steal', which after a sell-out run at the Menier Chocolate Factory Theatre transferred to the Trafalgar Studios in London's West End.